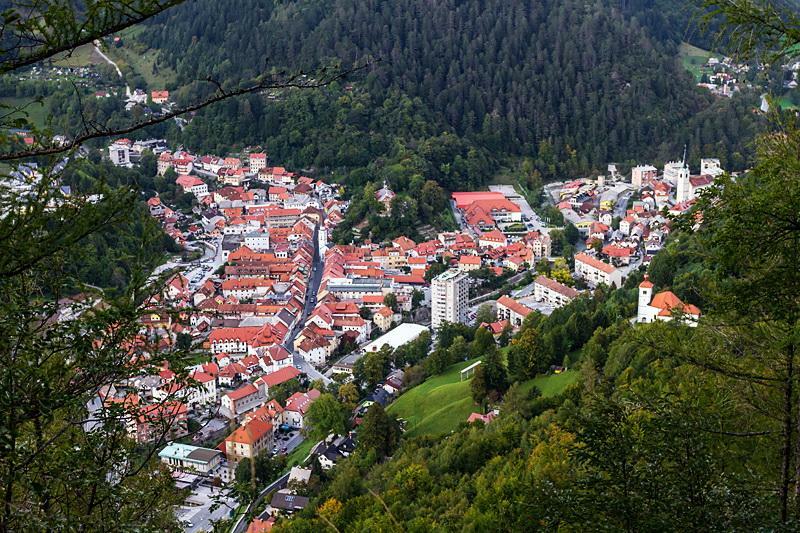 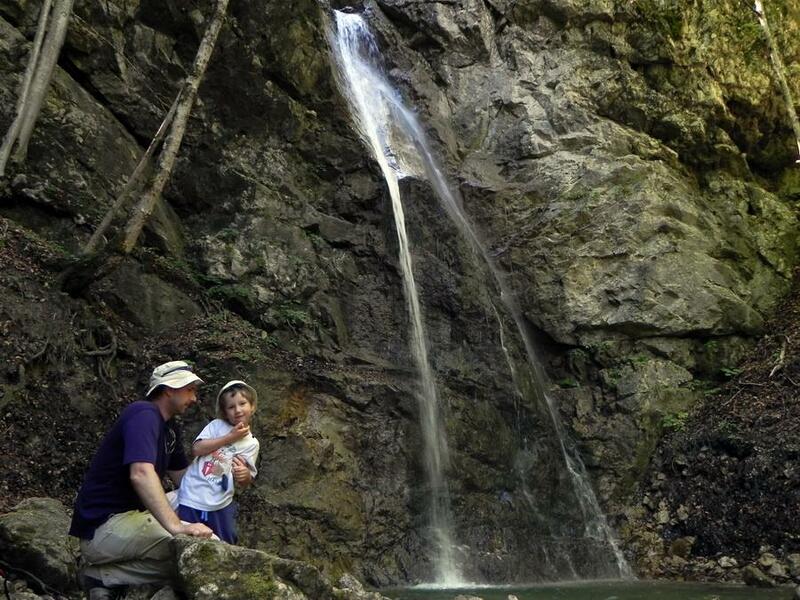 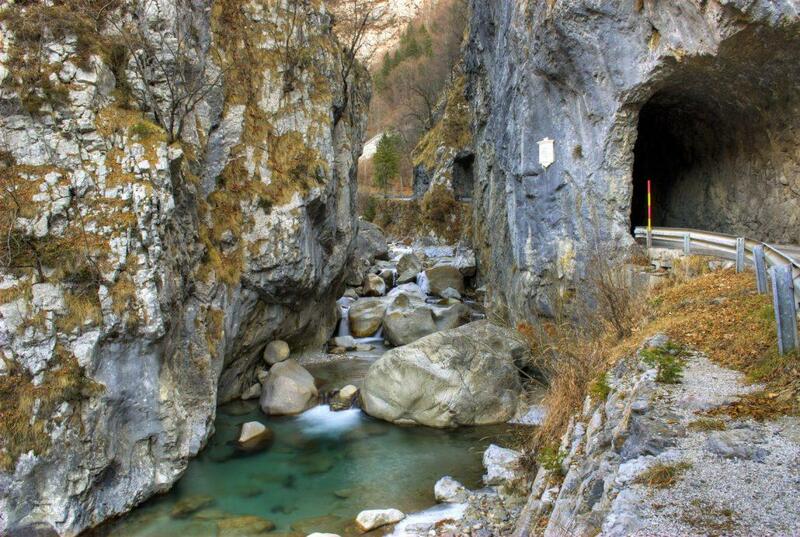 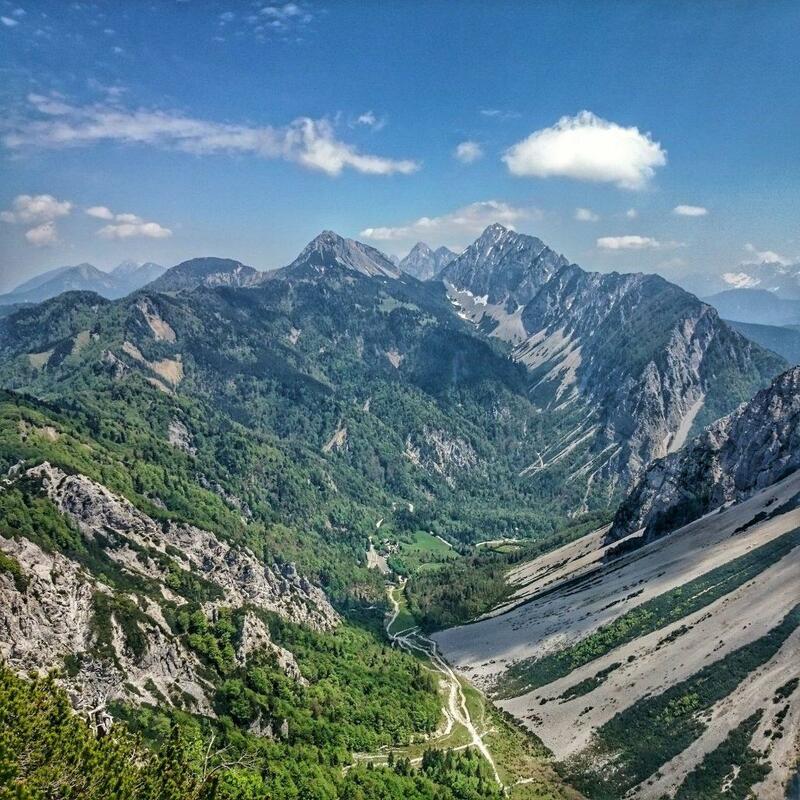 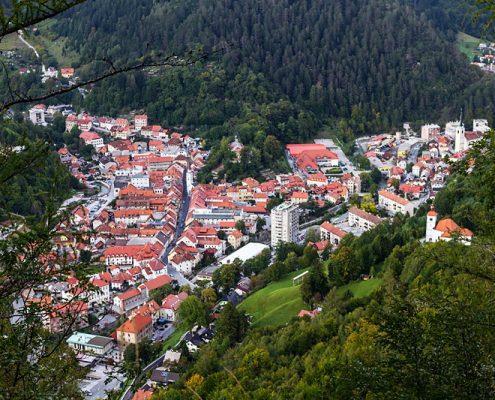 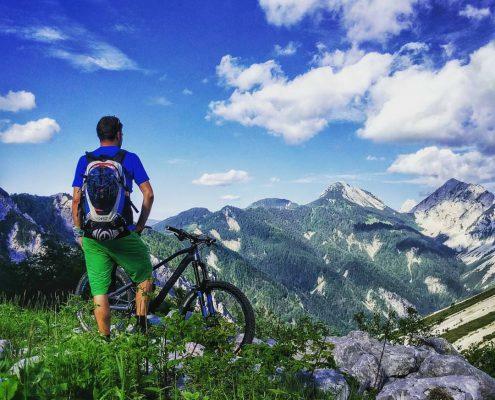 Camp Podljubelj is an exquisite starting point for mountain climbing, bike tours, and hikes to the surrounding area. 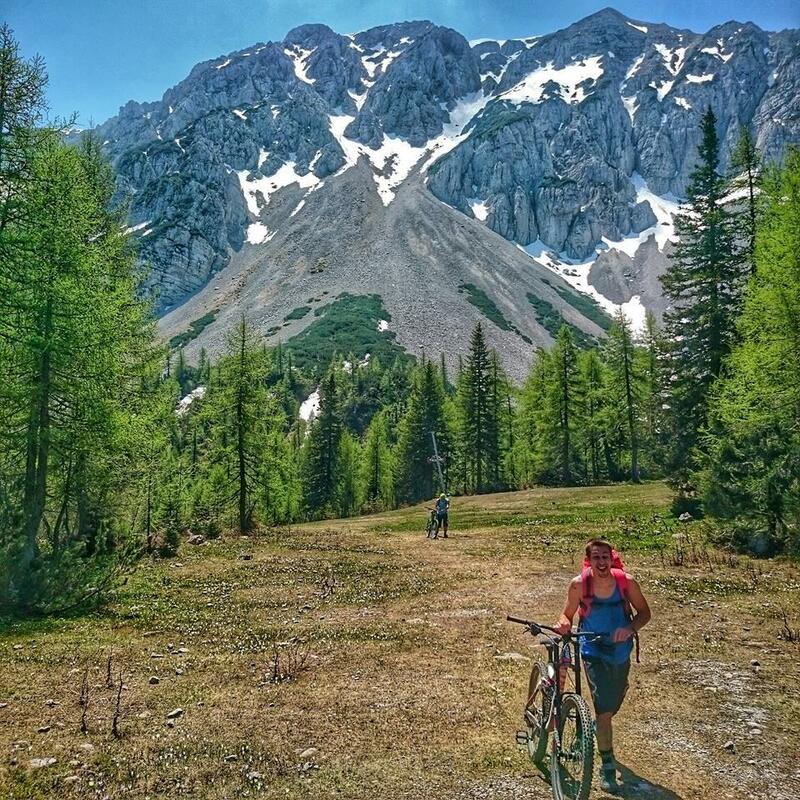 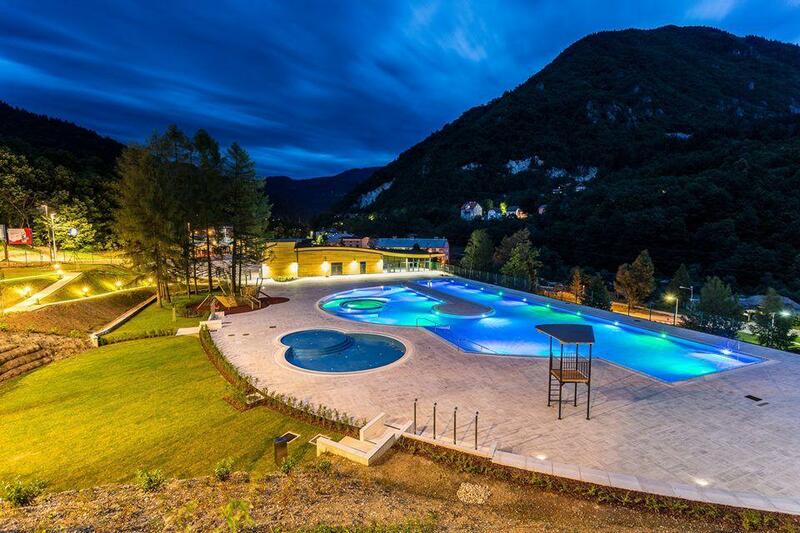 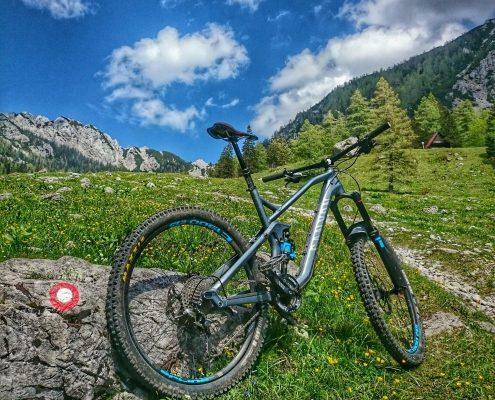 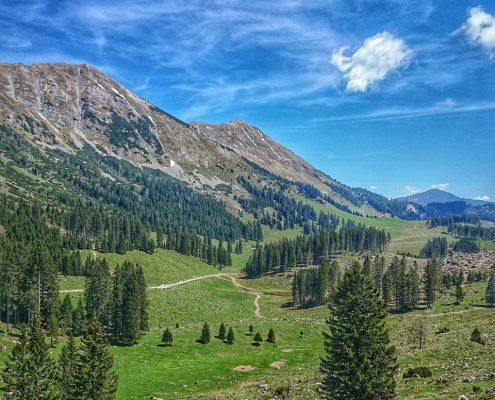 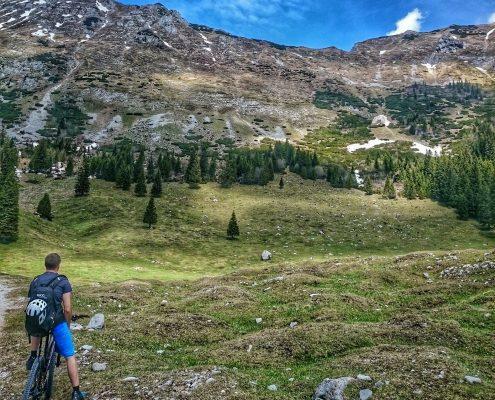 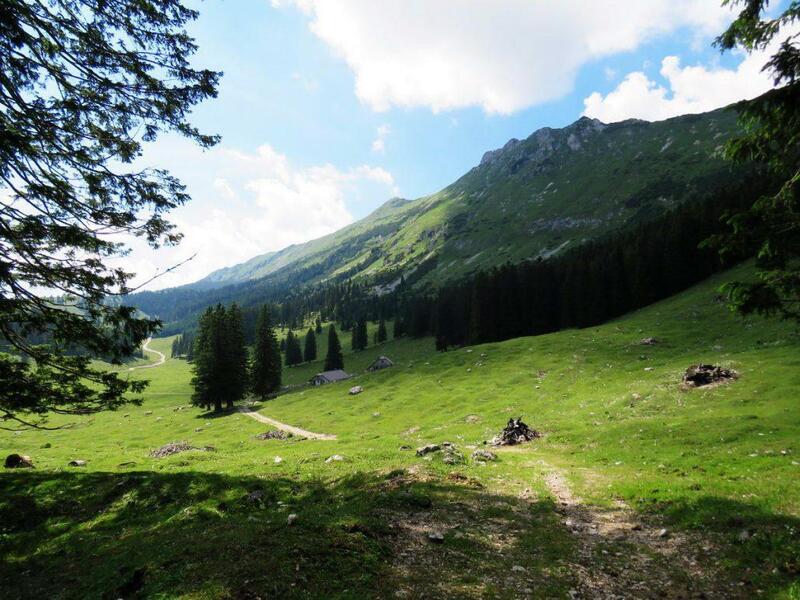 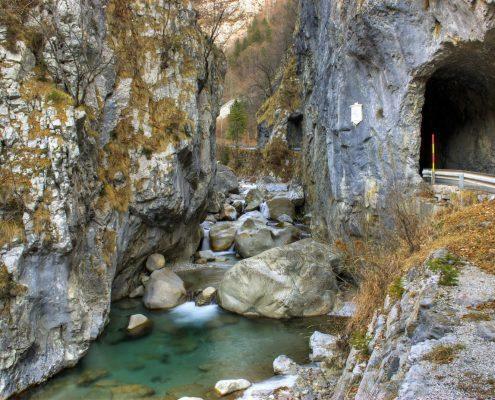 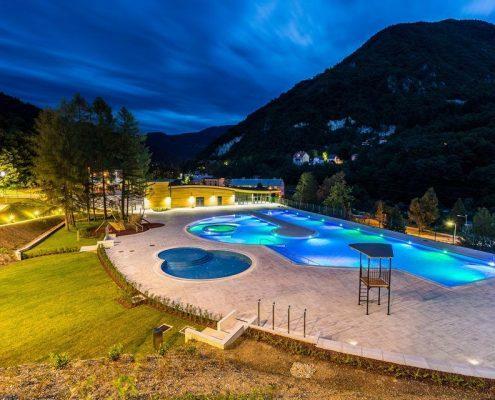 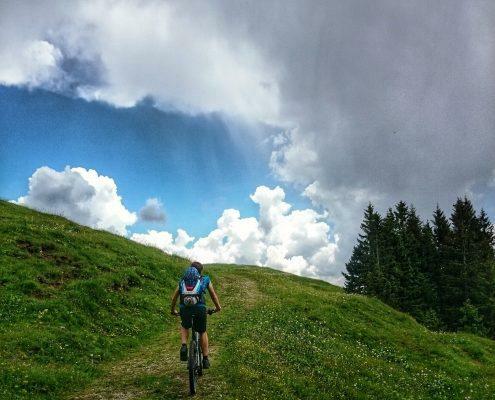 Due to its location in the heart of the Karavanke mountains, and in the immediate vicinity of the main road over the Loibl Pass, Camp Podljubelj is an exquisite starting point for mountain climbing, bike tours, and hikes to the surrounding area. 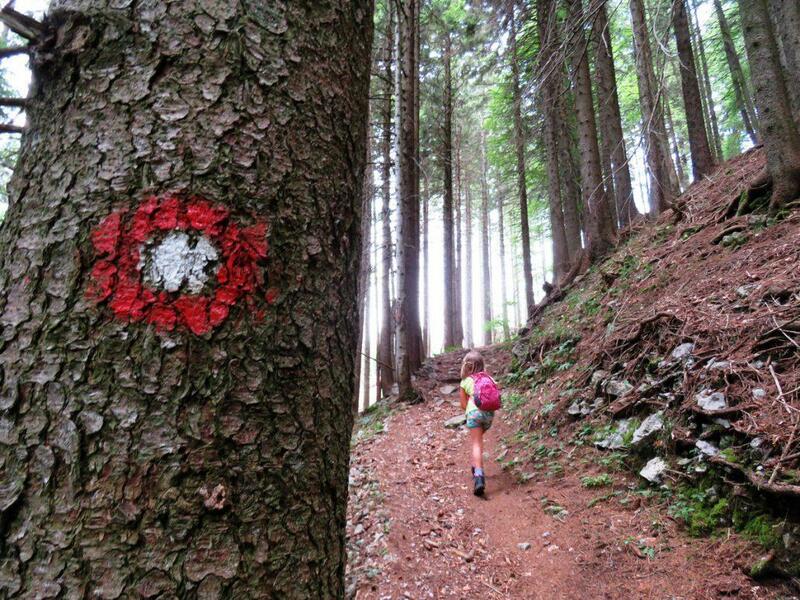 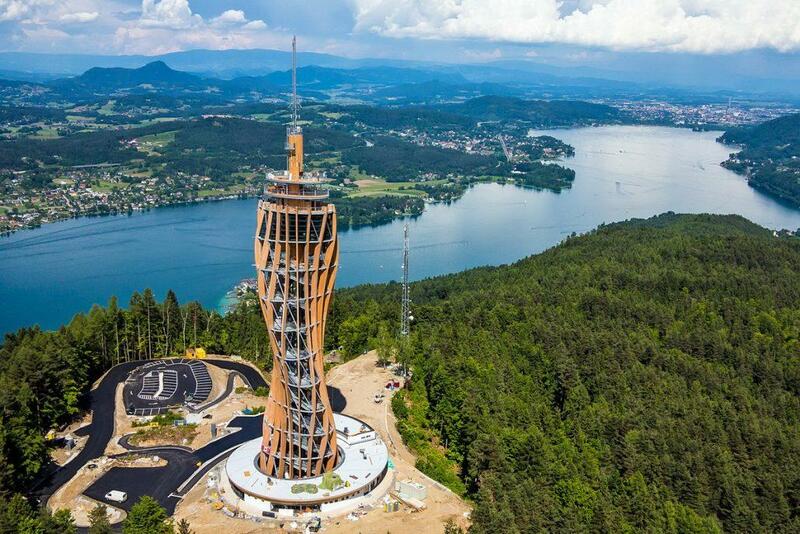 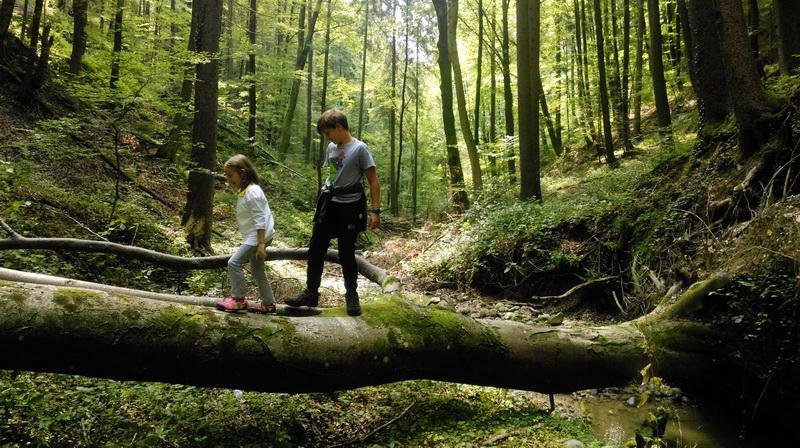 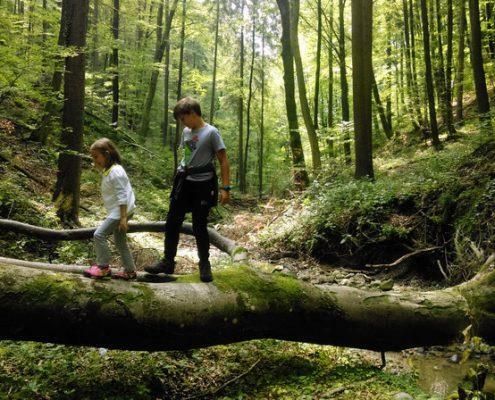 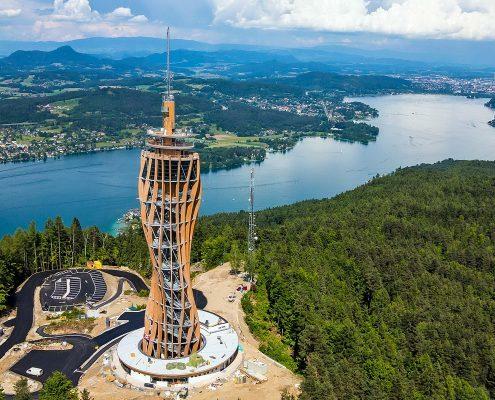 We are – so to say – half way between Upper Carniola (Gorenjska region) and Carinthia (Koroška region). 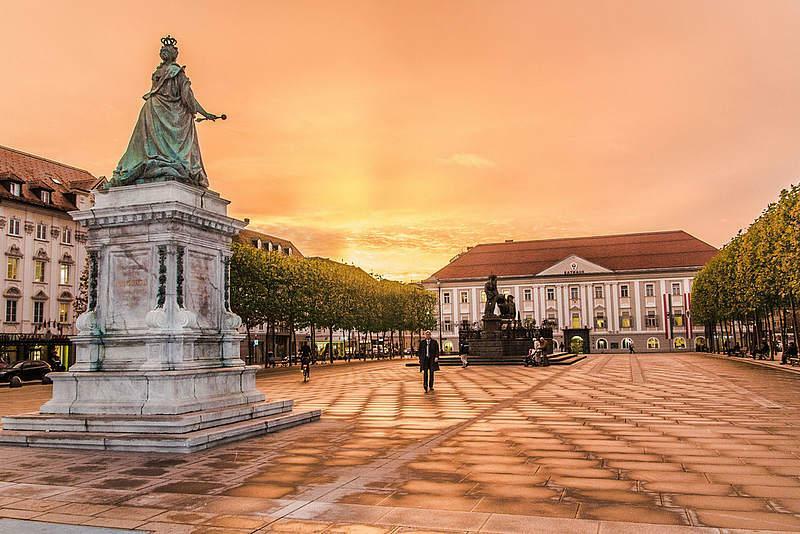 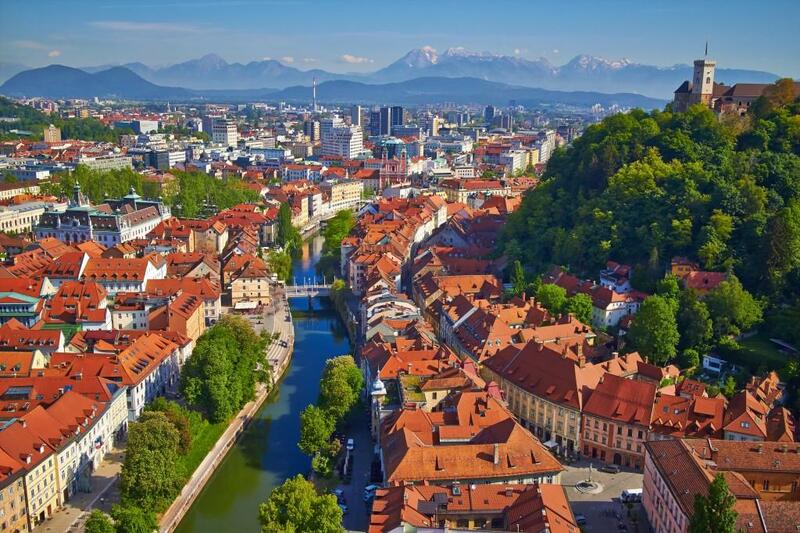 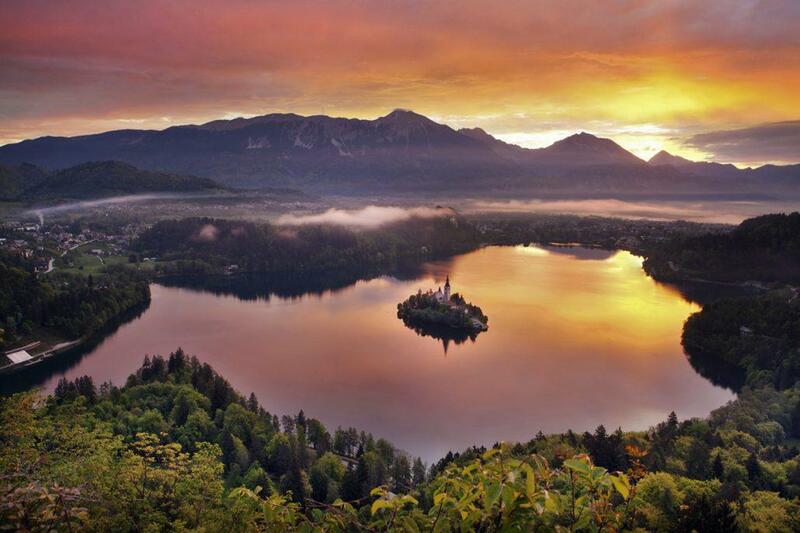 Both lands are full of charming towns, lakes, stunning mountains and other beautiful sights. 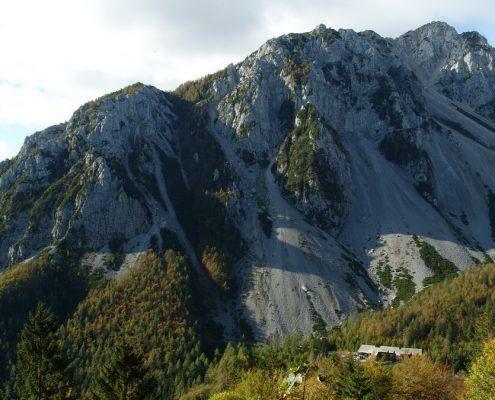 Camp Podljubelj is an excellent starting point for exploration of the Karavanke mountain range since it lies in the central part of it. 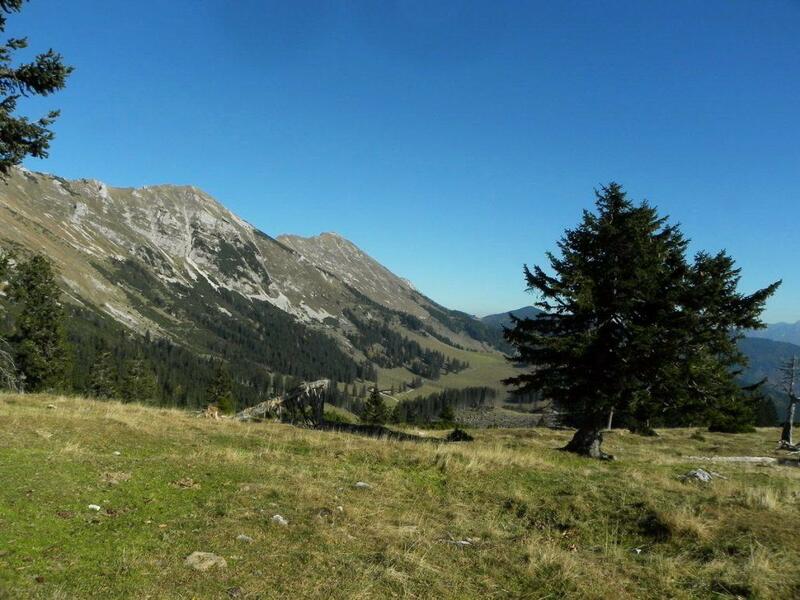 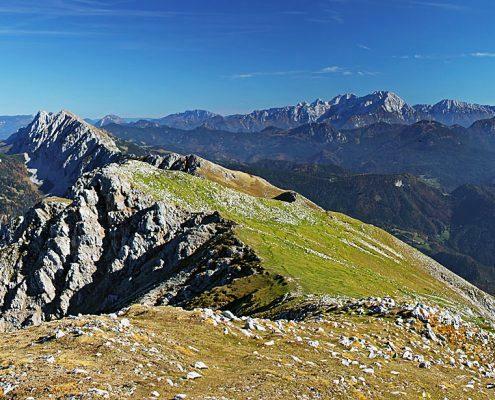 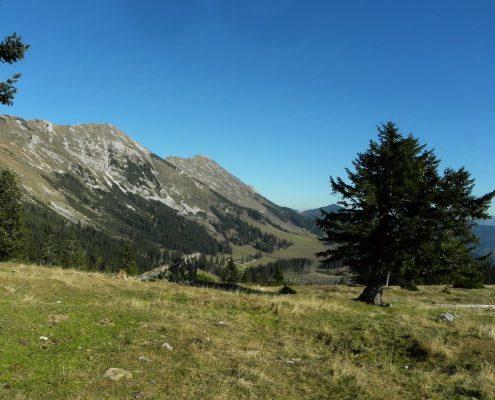 One of the longest mountain ridges in Europe, a valuable park among the urban and tourist centres of Upper Carniola (Gorenjska region) and Carinthia (Koroška region). 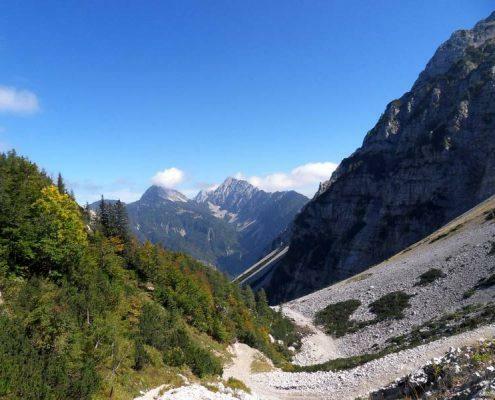 Steep slopes, scenic mountaintops, hills, valleys, gorges, waterfalls, a variety of plant and animal species, grand nature and preserved cultural heritage. 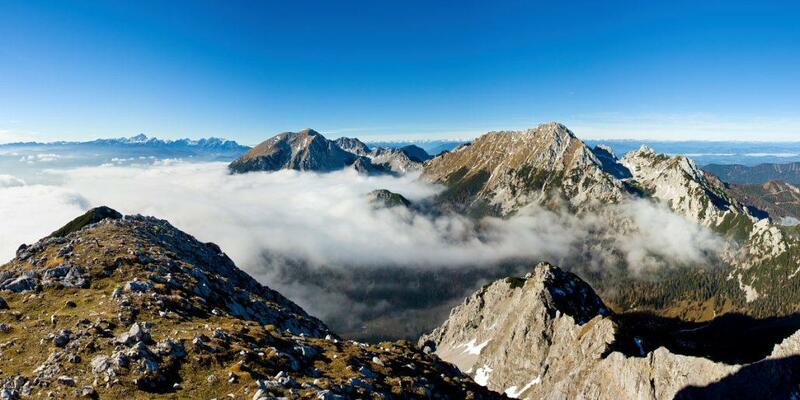 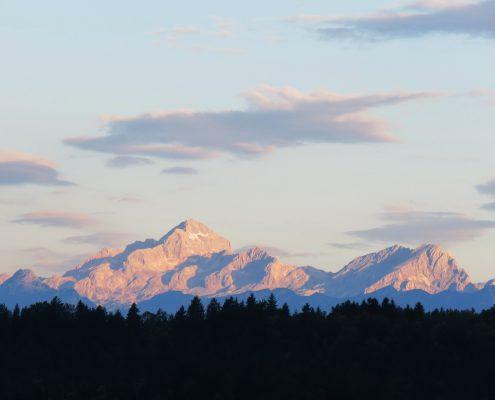 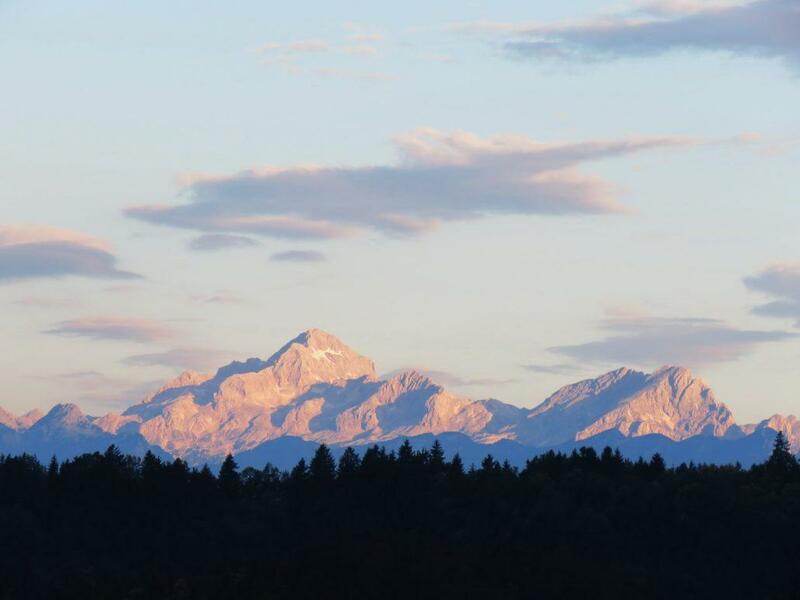 All that is the Karavanke mountain range. 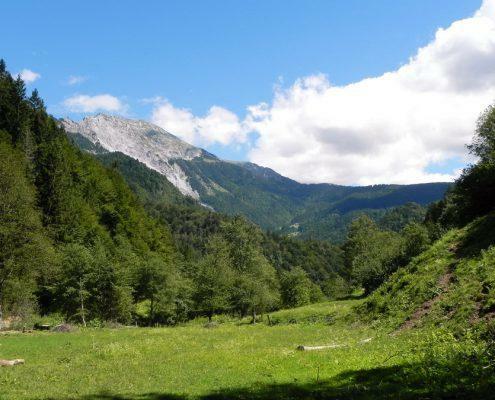 The camp is a great starting point for hiking the surrounding mountains and summits, and even more are accessible from near-by starting points. 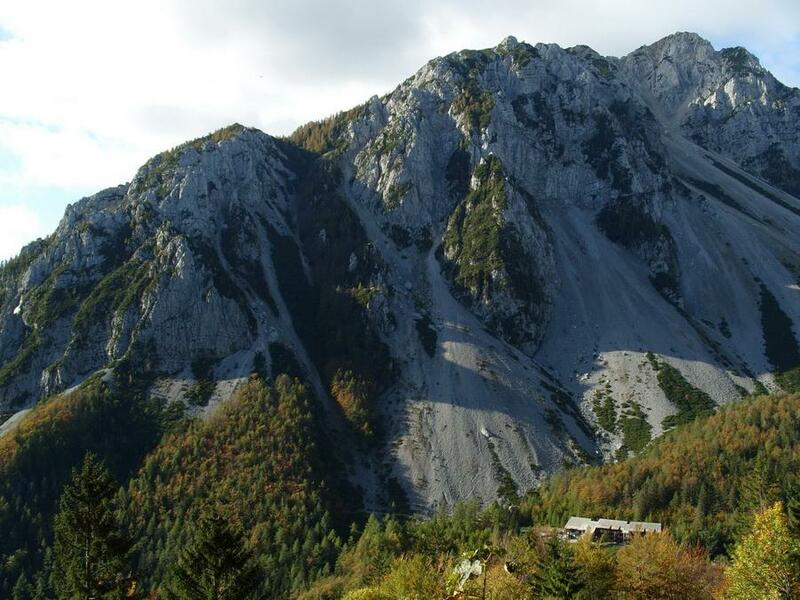 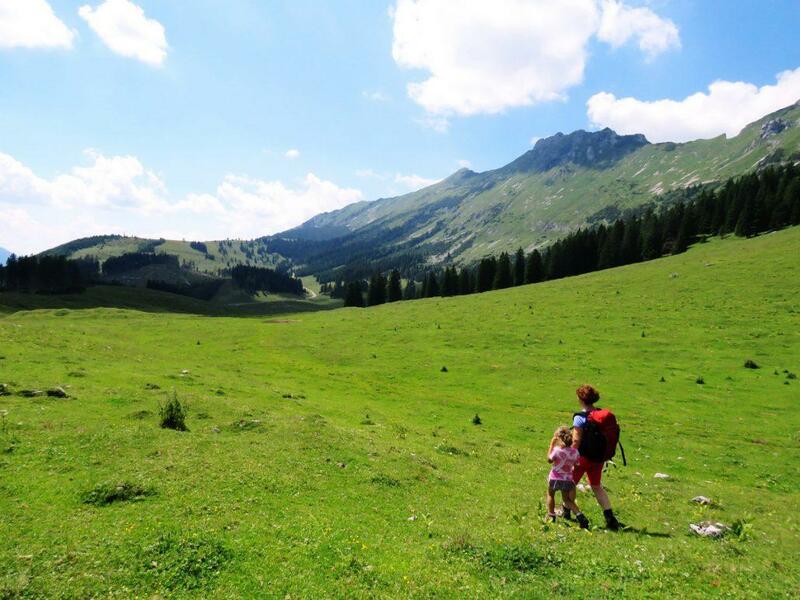 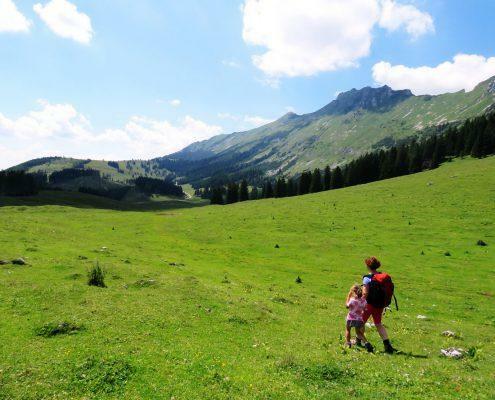 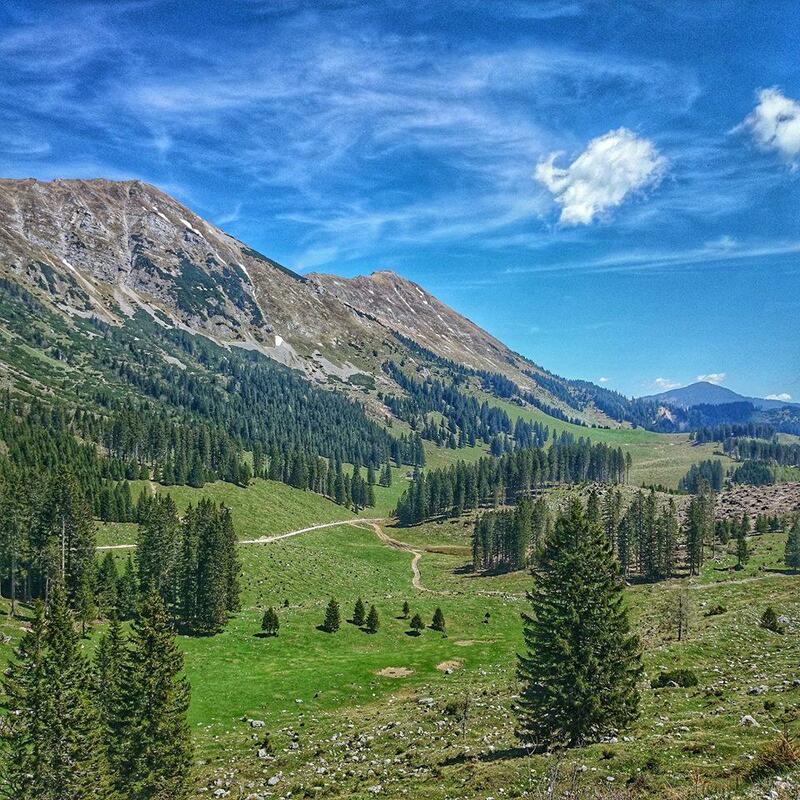 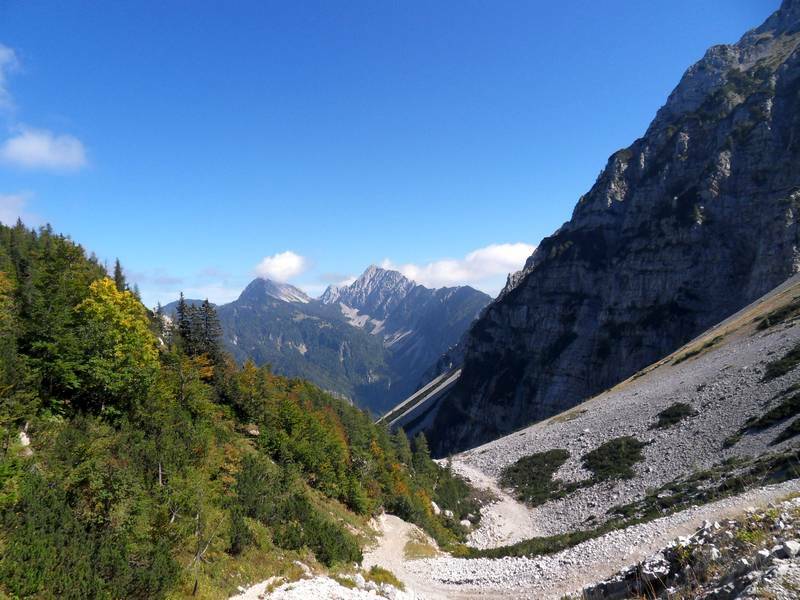 The Loibl valley leads into the very heart of the Karavanke mountain range. 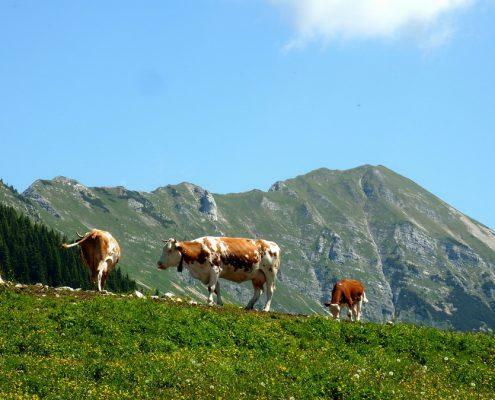 The pretty mountain pastures and huts like Zelenica, Korošica, Šija, Kofce etc. 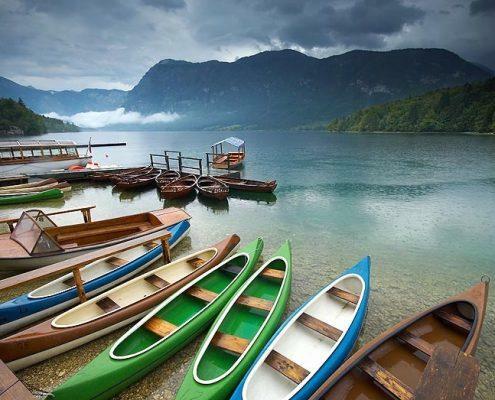 await your visit. 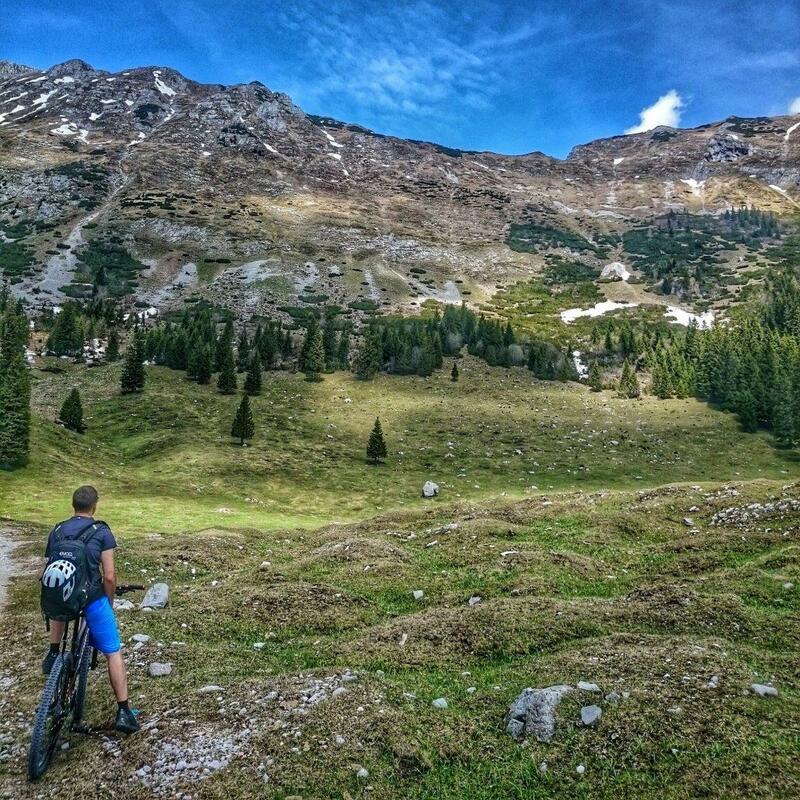 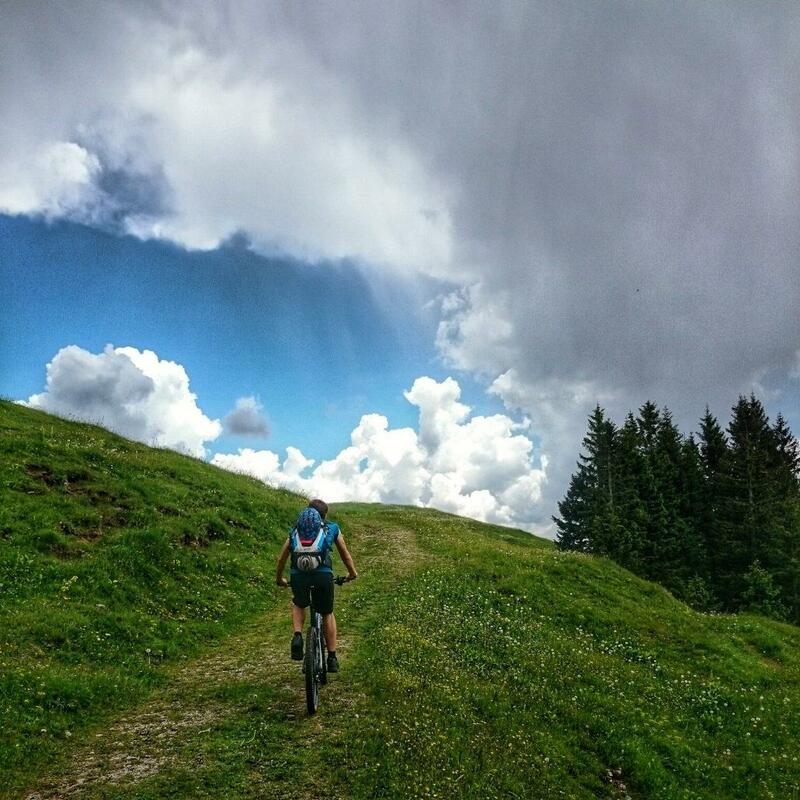 Ascending the old Loibl mountain pass can be a very pleasant and comfortable experience. 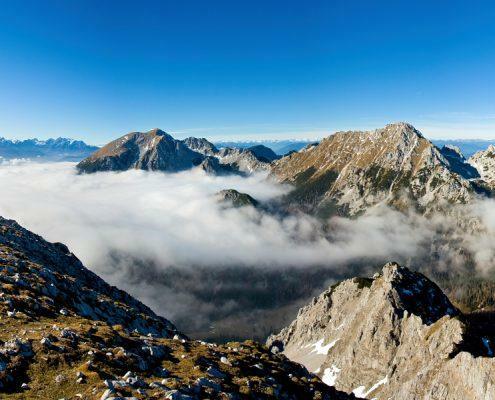 The magnificent peaks of Košuta and Begunjščica stretch over the Loibl valley, as well as other peaks higher than 2000 metres. 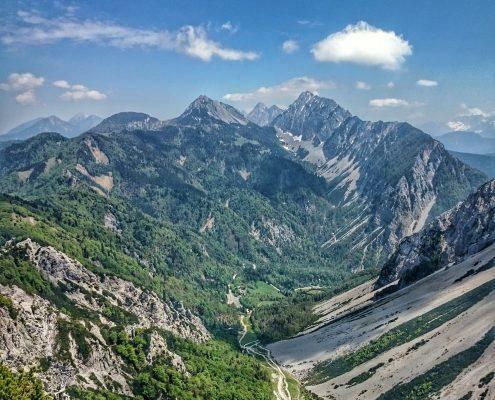 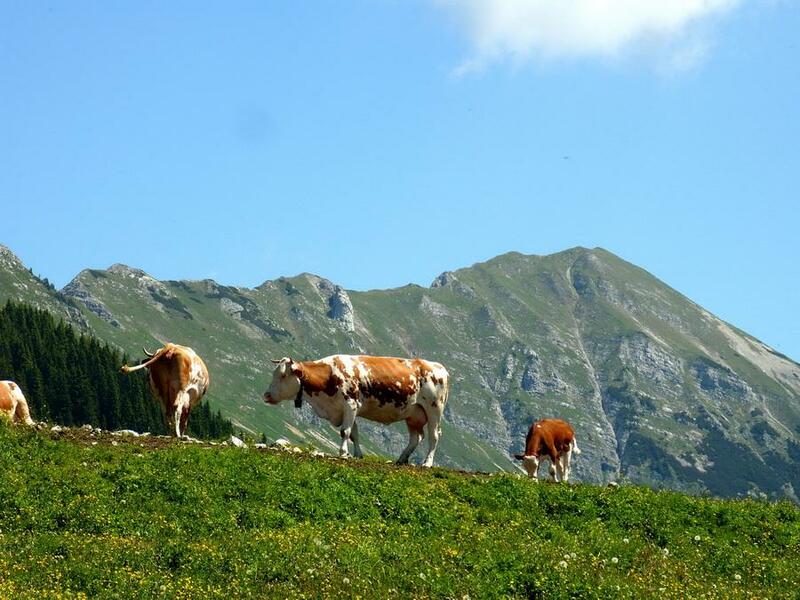 The diverse terrains of the Karavanke mountain range offer a perfect opportunity for enjoying the view from several vantage points. 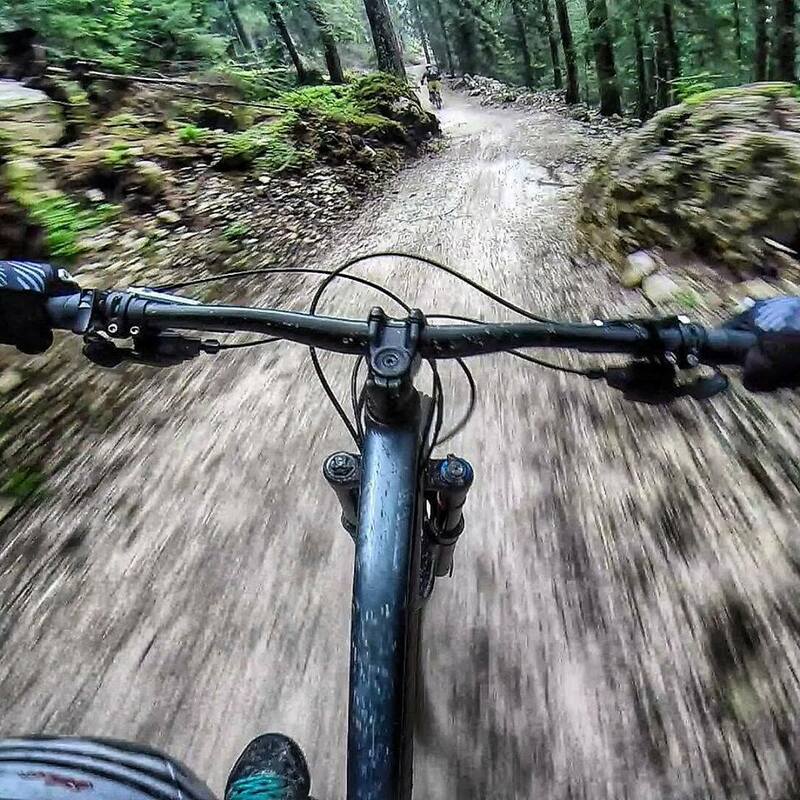 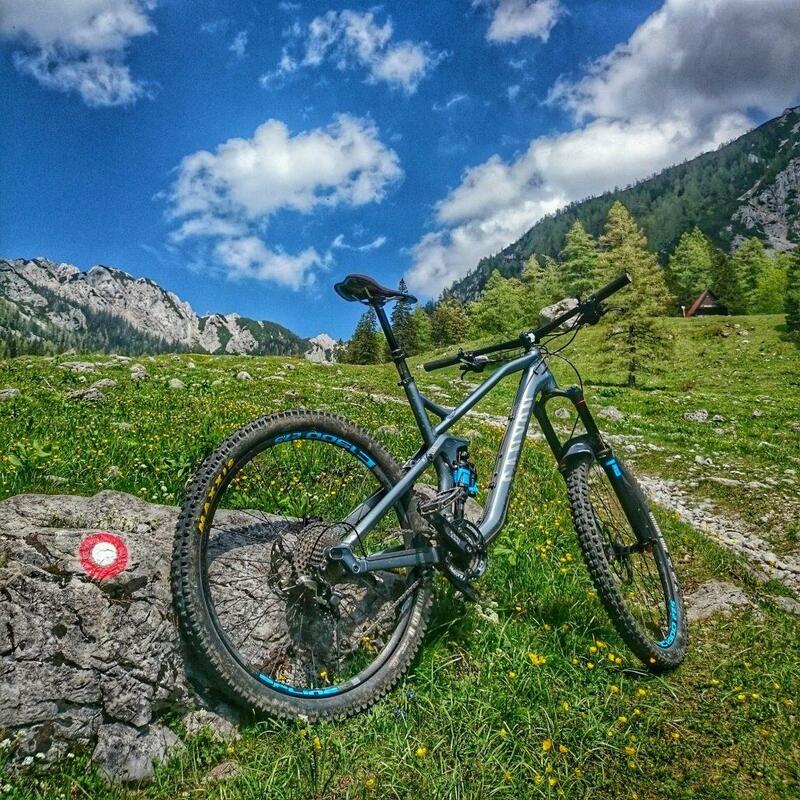 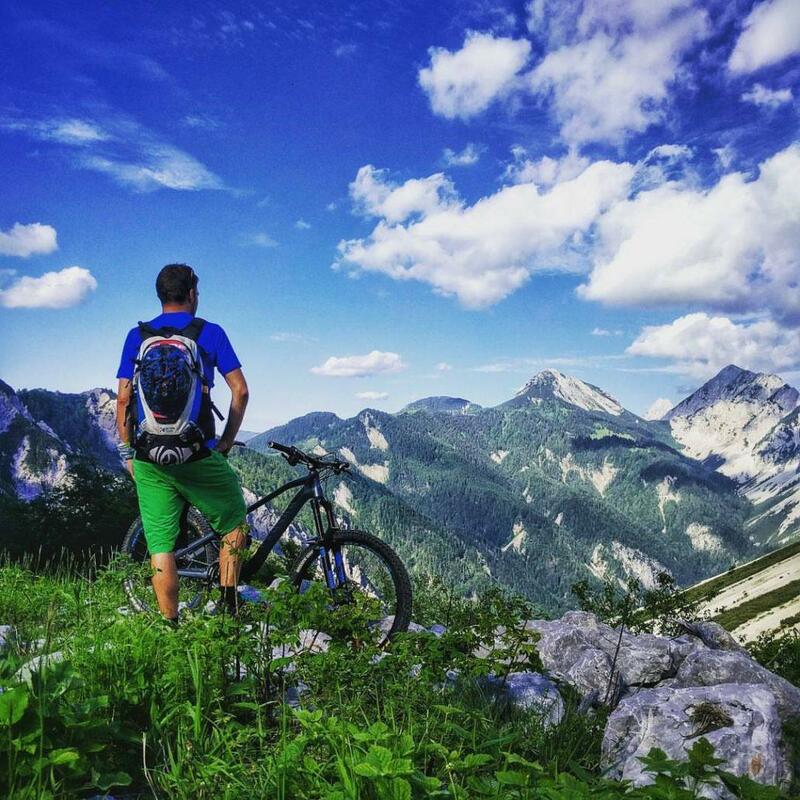 Podljubelj is really a striking starting point for mountain biking. 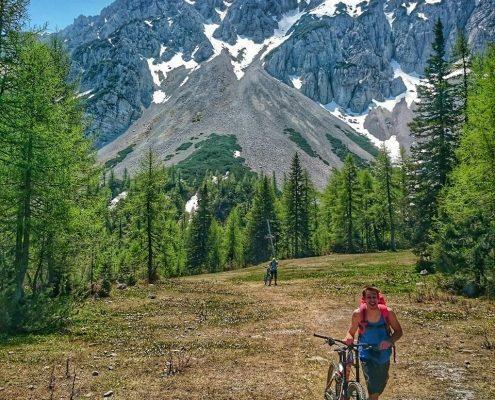 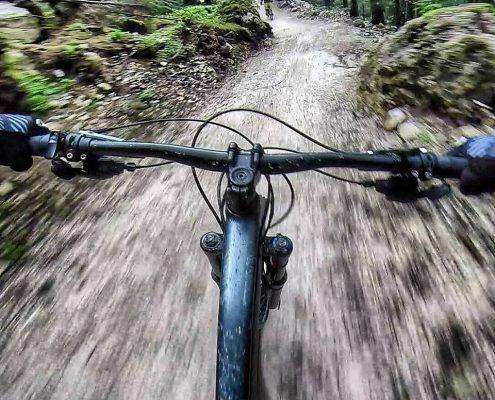 The biker can start directly from the camp, follow the well-managed roads, and quickly reach the mountains where refreshments await in mountain huts and dairy farms. 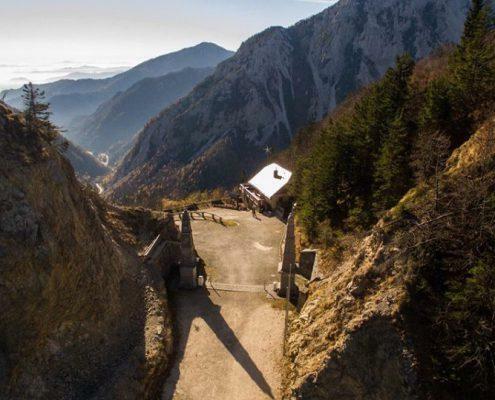 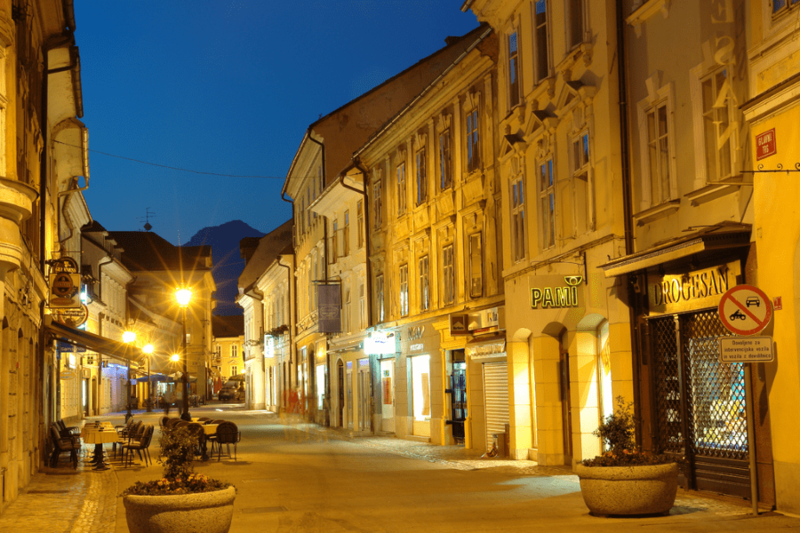 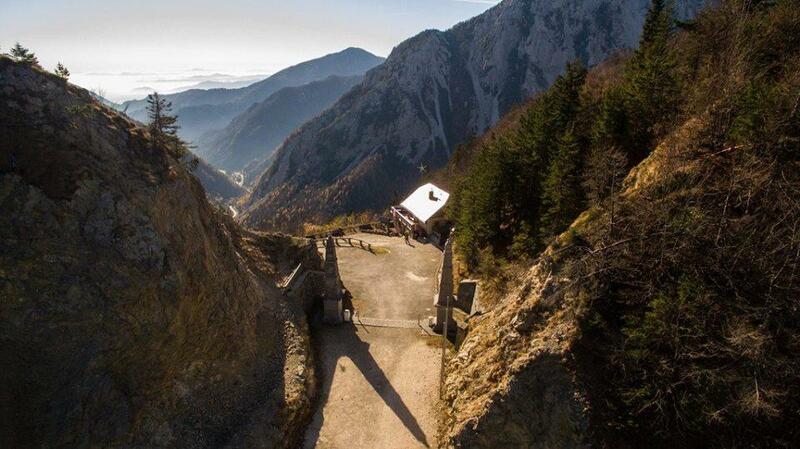 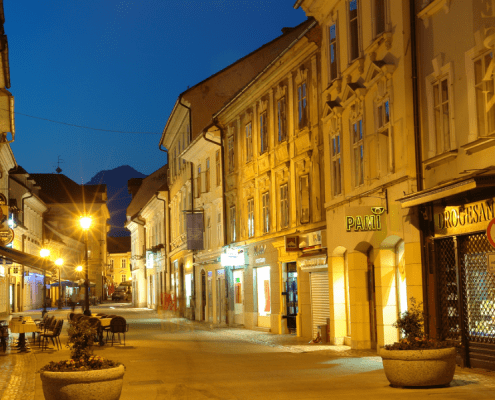 The nearest vantage points are in the vicinity of Loibl, Preval and the wreath of mountains under Košuta. 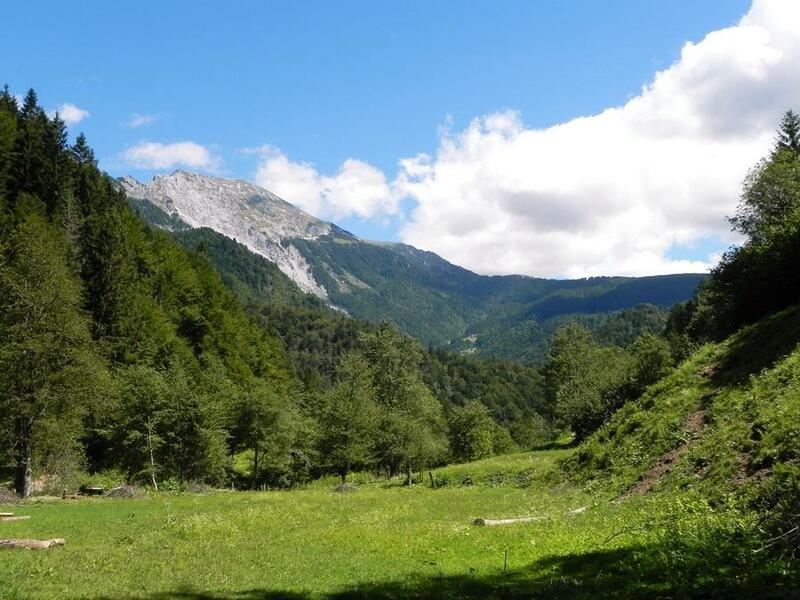 We are – so to say – half way between Upper Carniola and Carinthia. 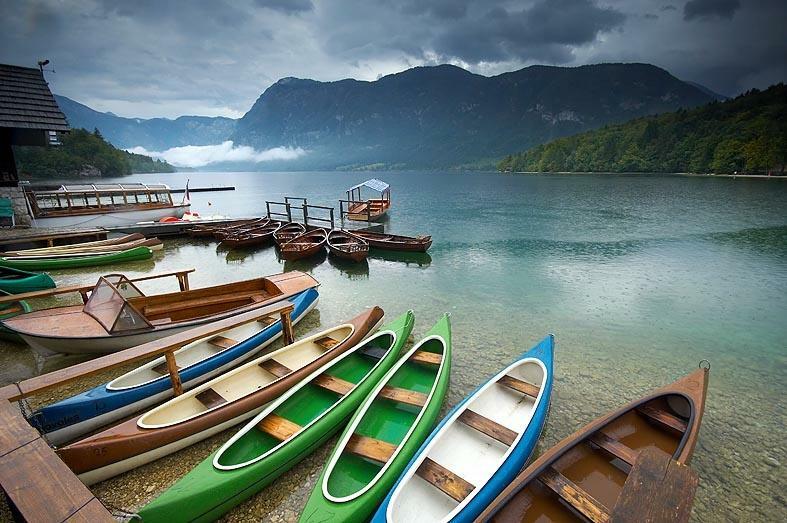 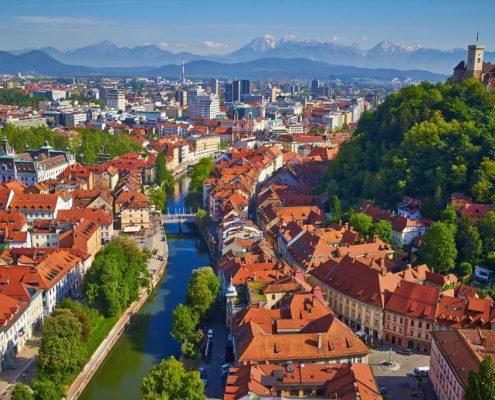 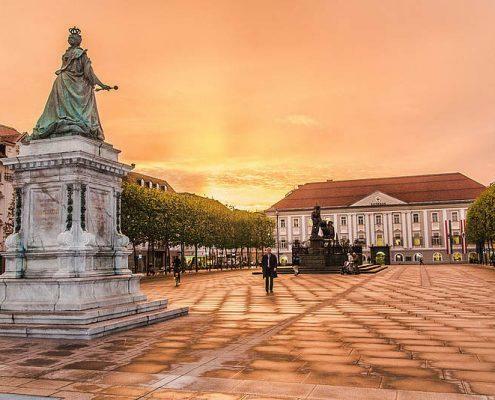 Both lands are full of charming towns, lakes, stunning mountains and other beautiful sights.